Volunteers work in environmental conservation, indigenous reconciliation & community building. We explore Christian repsonses social justice issues using a practice of prayer & meditation. 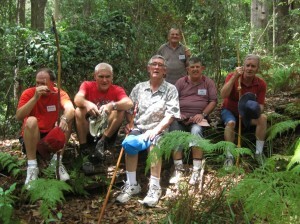 We share the journey with a group of men from the Teralba Association. 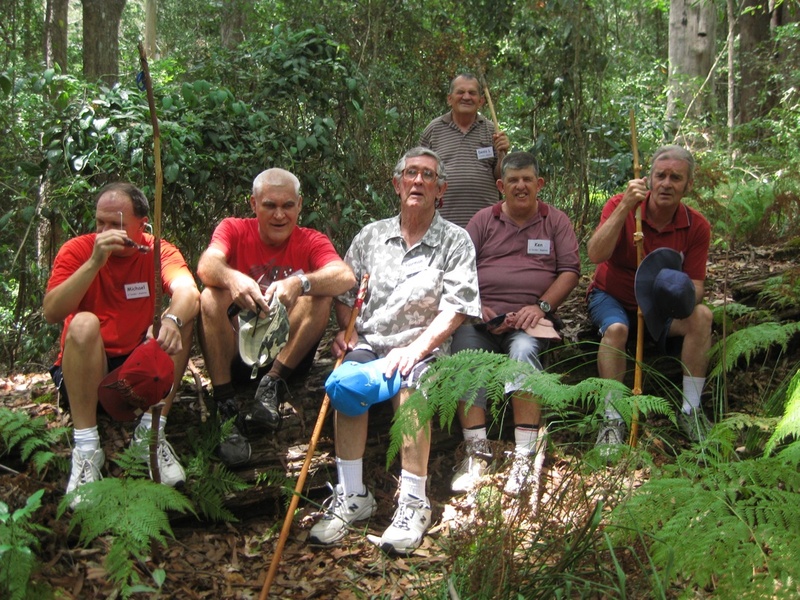 Each Tuesday the Teralba men come to The Greenhouse for a day of activities. 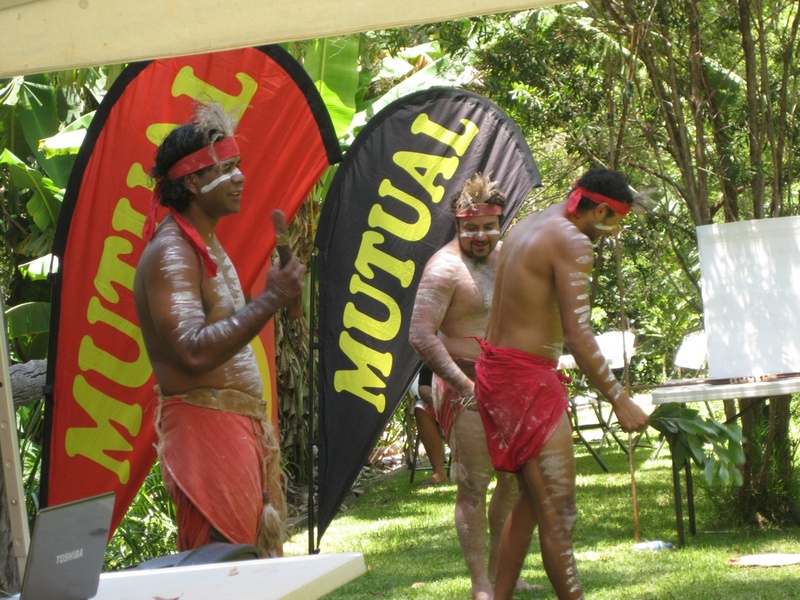 The program includes land care, bush walking, craft activities, letter writing, dancing, sharing lunch, devotions, and contact with the wider community at monthly community days, visits to a local coffee shop, and various celebrations. We have close connections with local hospital and school chaplains. The mens group enjoy making wooden holding crosses and cards for chaplains to give to their clients. 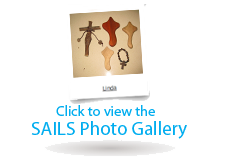 They make rustic Aussie Crosses which are given away at various events. They also decorate sticks for bush walkers and pilgrims. We are keen environmentalists. We manage part of Buderim Forest Nature Refuge at the Green House. We manage a rainforest regeneration project at St Marks Anglican church and also have land care projects in council parks and other public land in the centre of Buderim. We welcome Indigenous people at the Green House. It has an earth oven. We have a partnership with Kabbarli, a local Indigenous HAAC funded group. They have an annual day when they plant native plants for people from their group who have died during the year in a memorial garden at the Green House. 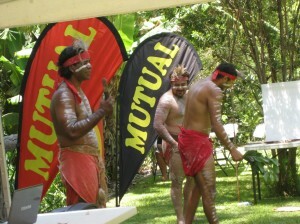 We advocate for the traditional custodians to be acknowledged in community gatherings. We wish to honor the stories of the descendants of the local Indigenous people particularly those who still live locally. We research the local Indigenous history and disseminate the information in any way we can. We pray for the healing of the land and reconciliation with Indigenous people. We have an interest in the Celtic and contemplative Christian traditions and welcome those who wish to use our facilities for quiet days and retreats.